It was earlier reported that a 9-year-old girl abused by an official of the Federal Road Safety Corp, FRSC, in Benue state. 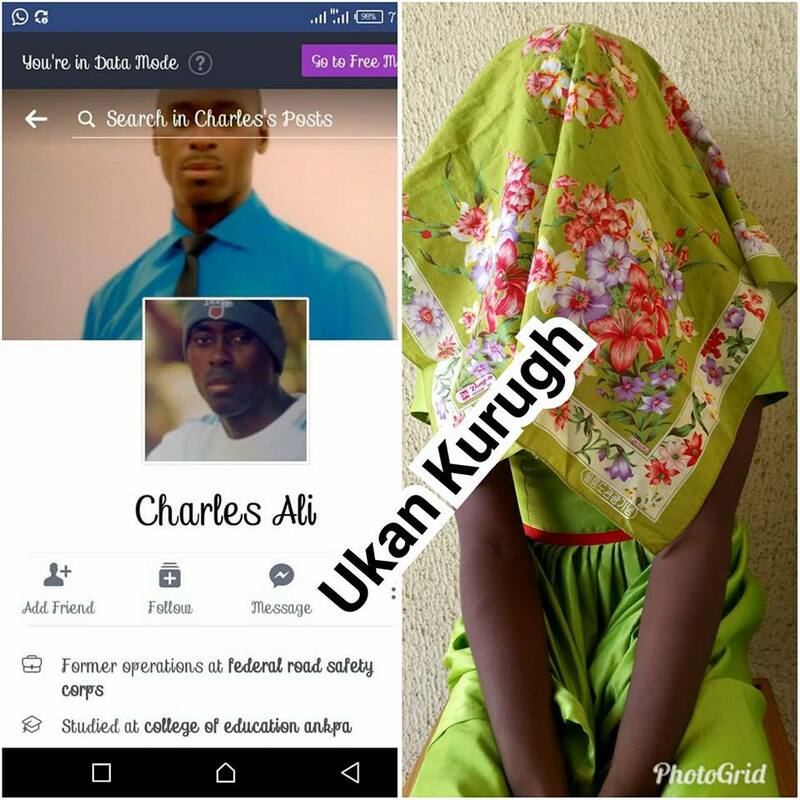 The road safety official identified as Mr Charles Ali has been arrested, according to Ukan Kurugh who broke the story. It was revealed that when Mr Ali discovered that the case was getting serious after bragging to the girl's father that nothing can happen to him, he took off from the Police headquarter in Makurdi, the state capital when he was called for question and afterwards excused himself to make a call then disappeared for 4 days. The police moved into action and was arrested him yesterday. According to Ukan Kurugh, the suspect agreed to the crime before his pastor and also agreed to the police in writing too. The Deputy commissioner of Police Benue state command, have reportedly asked he should be charged to court tomorrow or next. It can be recalled that the FRSC official was caught unclad in the car on top of the young girl. After the act was exposed to the girl's father, he took the child to the hospital and had necessary tests run on her which confirmed that the child had been raped.